Hello Folks, As I posted many posts related about free recharge. 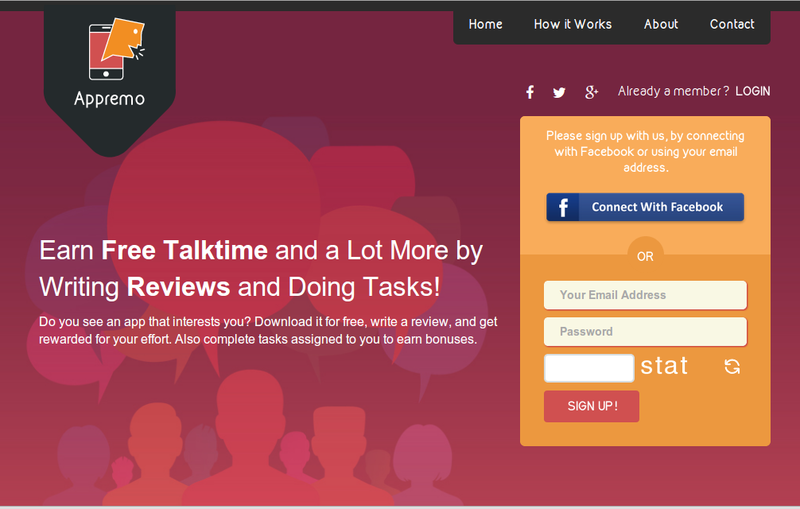 This post is also of a free recharge site but this time the concept is new. You have earned free recharge by downloading app and reffering but this time you earn free recharge by writing a review about the app you downloaded from the play store. So here is the step by step procedure to earn free recharge. 1) Go to the site Appremo and make yourself register. 2) Now login into your account and you will see a list of app there. 3) Just choose any app you like download it. 4) Once you have downloaded the application present in the dashboard, write the review in Google Play store and also provide the ratings for the app. 5) Click Submit. Then take a screenshot of the review that you posted. 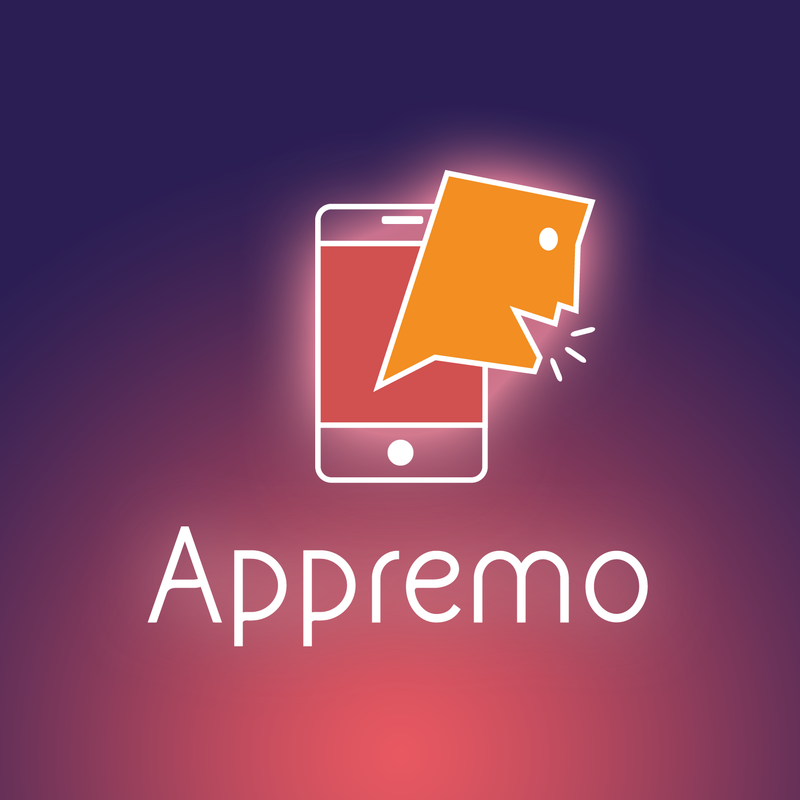 6) Then login to Appremo.com using your user ID. 7) Click the app in which you reviewed and upload the screenshot. 8) It takes 48 hours to validate your review and then your points will be credited using that you can recharge your mobile. Please share this post on Facebook and other social media platform to support us. So we will provide you offer like this in the coming days.